February 27, 2017, Rybinsk. - One more NPO Saturn PJSC's youth meeting, XXXIII youth meeting (winter), became a brilliant, captivating and unforgettable story. 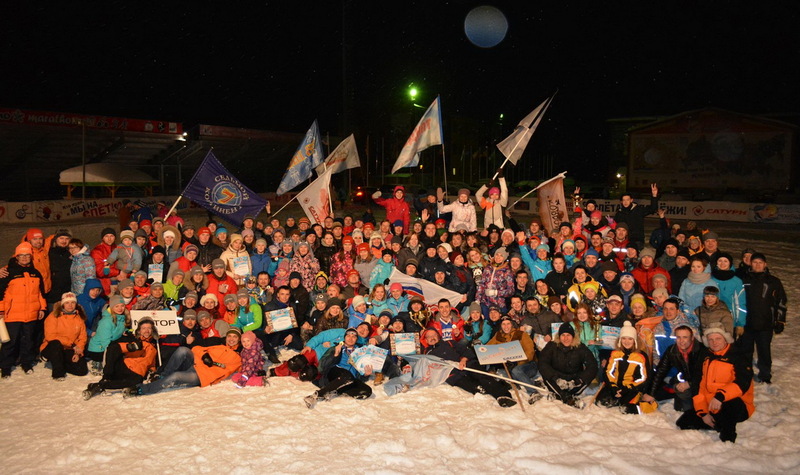 The story that will be kept in the hearts of young people from Rybinsk, Moscow, Saint-Petersburg and Perm. The story that will be remembered not only at NPO Saturn but at Saturn's subsidiary Research and Development Center in Saint-Petersburg, UEC-Perm Engines, Research and Development Centre Salut, UEC - Gas Turbines, Rybinsk State Aviation Technological Academy named after P. A. Solovyev and SatIZ. The story that took place in Sport and Leisure Center “Demino” on February 23-25, 2017. 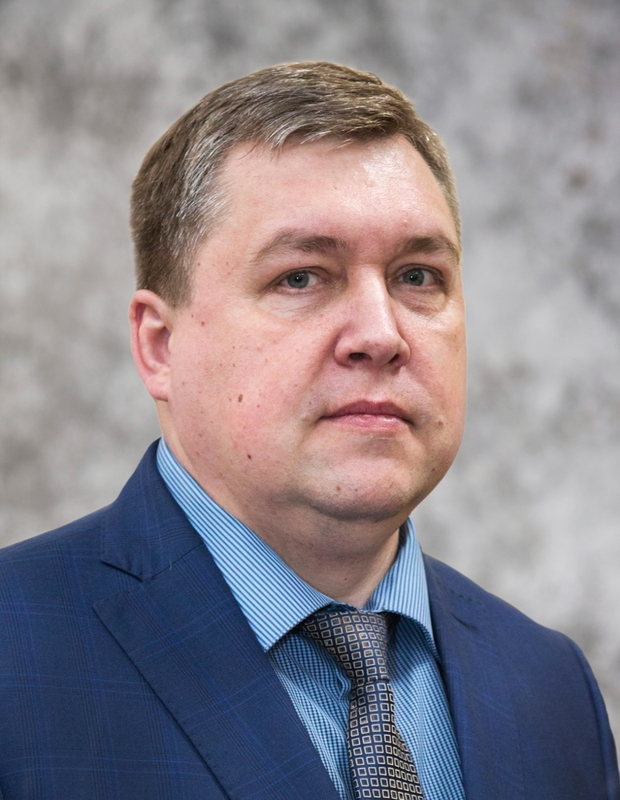 The story made by the youth meeting's founders - NPO Saturn PJSC (part of United Engine Corporation), trade union committee of NPO Saturn PJSC, Bank VTB PJSC, 16 teams and their fans. February 07, 2017, Rybinsk. – The rating of corporate publications, which materials have been printed on portal "Production management" throughout 2016, was organized in February 2017. 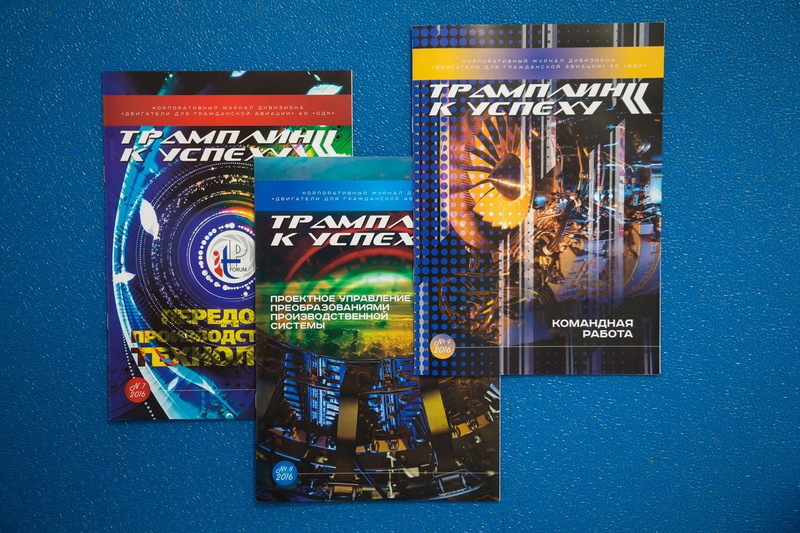 The rating involved over 250 corporate magazines and newspapers in 2 main nominated categories: "the TOP-20 industrial companies’ best corporate magazines", "the TOP-20 industrial companies’ best corporate newspapers", in industry nominated categories: "Metallurgy", "Machine-building", "Power engineering", "Oil and gas complex", and also in a special nominated category: "The defense industry of Russia". February 03, 2017, Rybinsk. 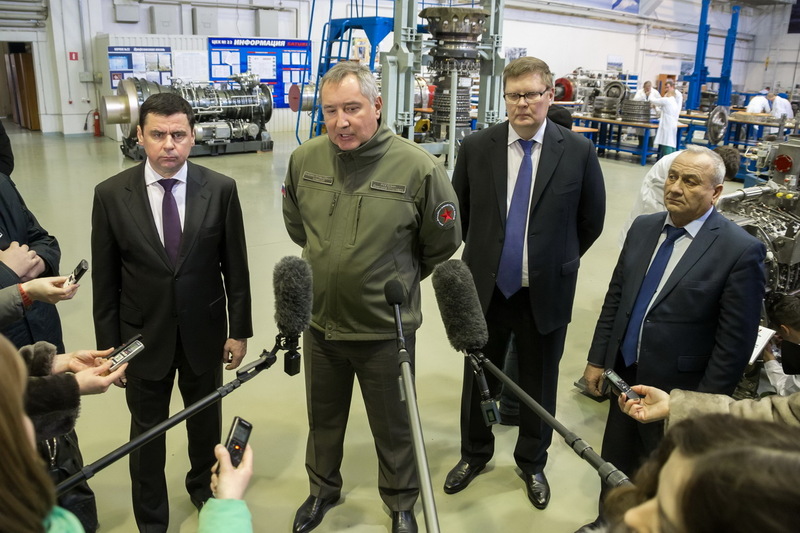 Questions related to the production of gas turbine engines and accessories under the Armed Services Procurement and Import Substitution Programs, the execution of military and civil equipment orders were discussed on February 3, 2017 during a visit of Dmitry Rogozin, Deputy PM of the Russian Federation, to NPO Saturn PJSC (a part of United Engine Corporation, a Rostec State Corporation company). 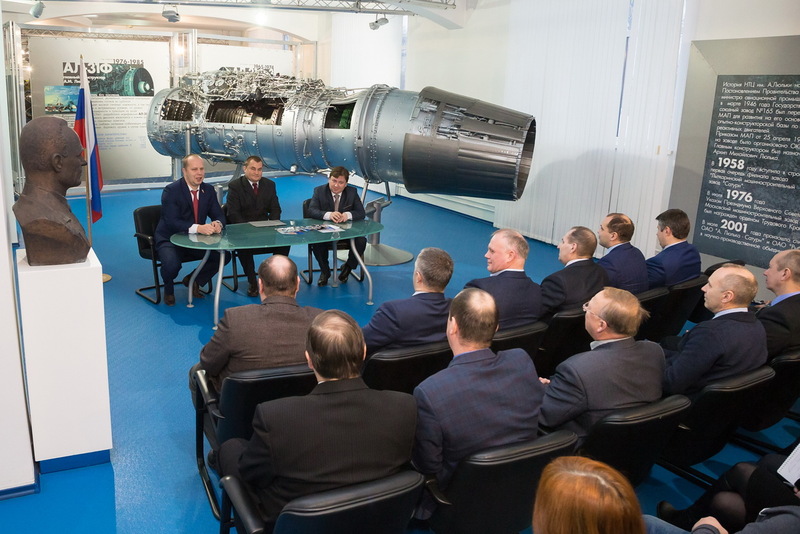 Dmitry Mironov, Governor of the Yaroslavl Region, Aleksandr Artyukhov, CEO of UEC JSC, and Viktor Polyakov, Deputy General Director - Managing Director of NPO Saturn PJSC, welcomed the Deputy PM.